East & West Hill St. 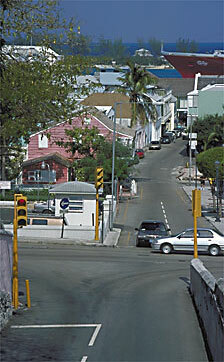 Description: Hillside view of Market Street. 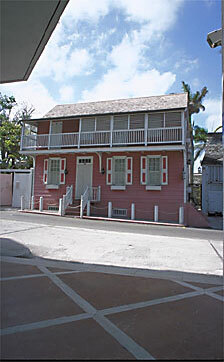 Description: Front view of Balcony House, an 18th century landmark thought to be the oldest wooden residential structure in Nassau.